Managing a healthcare facility comes with enough challenges -- keeping up the office, coordinating services and programs, managing staff and budgets -- and difficulty communicating should not be one of them. It’s incredibly difficult to keep day-to-day functions streamlined and hassle-free when communication is slow, unreliable or inconvenient; and in this industry, clear communication is sometimes literally a matter of life and death. 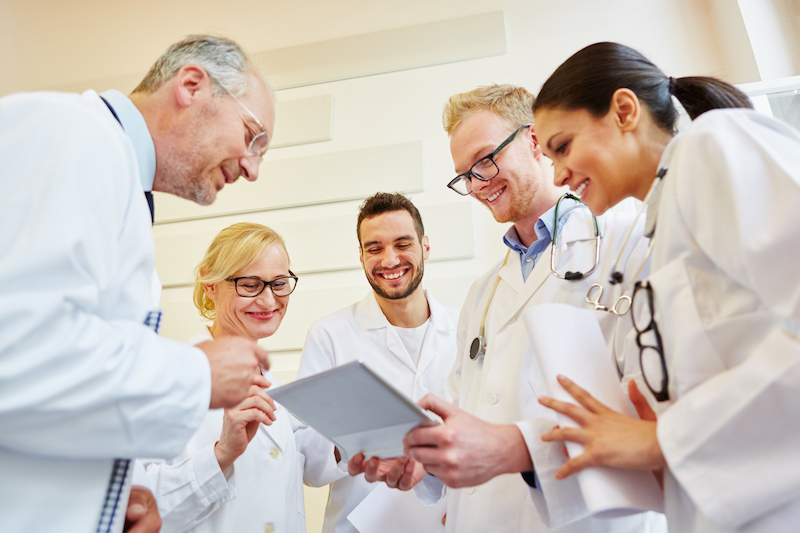 It’s time for a better way to communicate with your patients, staff, and partners. With SMS text messaging, communicating with your healthcare community is quick, easy, and affordable. Use SMS text messaging to sync up with staff about scheduling and tasks to avoid confusion and delays. Keep the facility operating smoothly using notifications about cleaning and maintenance schedules, equipment problems or failures, low product or medication inventory, and more. Integrate text messaging into healthcare operations; your patients will love being able to receive updates, reminders and notifications about their lab results, prescription refills, and appointments (per HIPAA guidelines). With efficient and effective SMS text messaging, you can minimize costly no-shows, streamline and coordinate tasks with staff, maintain and manage labor productivity, and lower maintenance costs. At just pennies per text message, SMS is a powerful, easy-to-use solution for simplifying and improving the effectiveness of your communication. Your facility will enjoy the benefits of improved efficiency while saving money and impressing your patients. 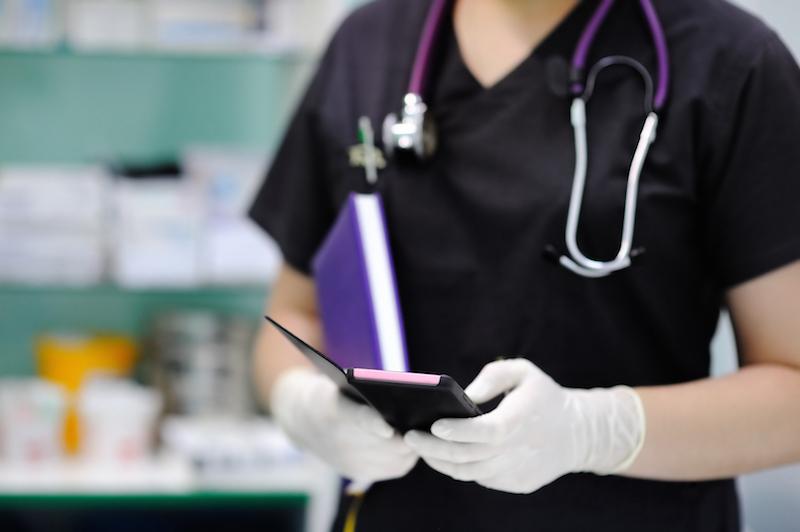 For non-confidential notifications, texting is the fastest and most reliable way to reach your patients and staff; it’s no wonder that thousands of healthcare facilities already rely on SMS text messaging every day. Give SMS text messaging a try and see how easy it is to improve your healthcare facility’s communication strategy. For years, communication within healthcare facilities relied largely on “old-school” methods such as emails, phone calls and mobile pagers. 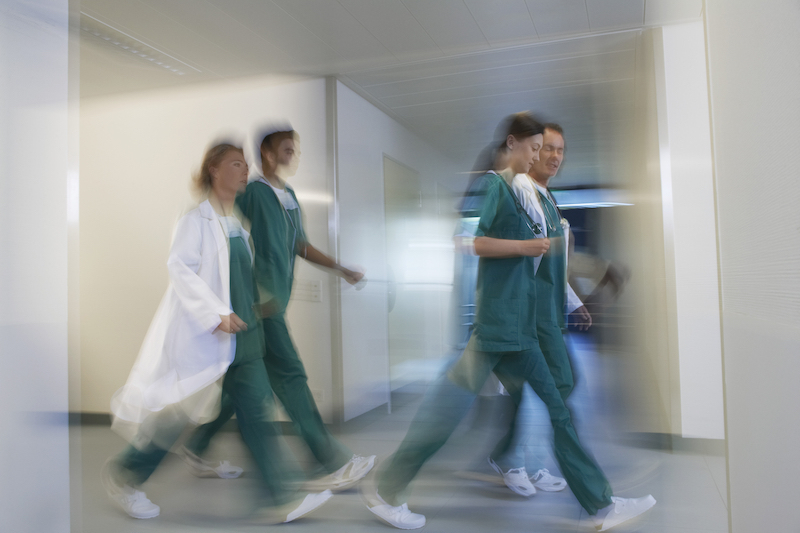 These comparatively inefficient forms of communication contributed to delays in patient care, staff coordination, and responses to facility or patient emergencies. And these delays cost organizations outrageous amounts of time and money, while rendering them less effective and thus -- ultimately -- less desirable to patients. It’s critical in today’s world that healthcare providers make the most of technological advances in communication. Ensure your communication is as advanced as your care! SMS text messaging allows you to automate your communication with patients, streamline messaging among staff, and simplify communication and coordination with others. Best of all, it’s easy to use -- simply log in from anywhere on any Internet-connected device to compose your message, upload or enter your list of contacts, and send! There's never been a better time to update your communications strategy, and SMS is hands-down your best solution.